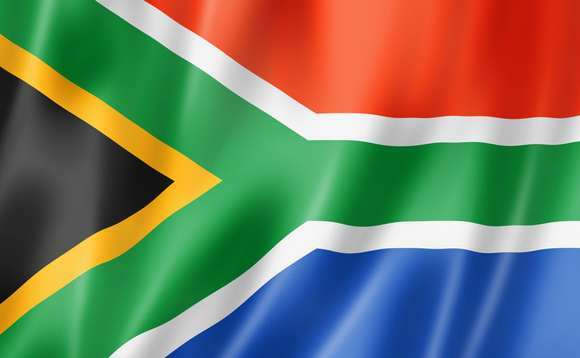 The Financial Services Board of the Republic of South Africa and the Financial Services Regulatory Authority of Abu Dhabi Global Market have signed what it calls a landmark memorandum of understanding relating to financial services between the two countries. The agreement was signed by Advocate Dube Tshidi, executive officer of the Financial Services Board (the FSB) of the Republic of South Africa, and Richard Teng, chief executive of Authority of Abu Dhabi Global Market (ADGM) Financial Services Regulatory Authority (FSRA). The MoU has been created to enable “greater collaboration on regulatory matters and facilitate the exchange of information to promote the robustness and maintain the integrity of the financial industries in both countries”, the countries announced in a joint statement today. Dube Tshidi, said that the MoU presents both institutions with an opportunity to strengthen cross-border ties, “thus promoting integrity, efficiency and financial soundness” through effective regulation of their respective jurisdictions. “The FSB has developed and maintained a strong, effective presence in the regulatory field, in South Africa and internationally, while working closely with its counterparts in other parts of the world to establish solid regulatory frameworks,” he said. “Signing this MoU not only attests to the aforementioned but is also an indication of the FSB’s commitment to ensuring a sound financial investment environment”. Richard Teng, chief executive officer of ADGM, added that the MoU recognises the shared ambition of the two countries to “foster greater investor protection and support the continuous development, innovation and supervision in financial products and activities in both our financial sectors”. “One of the key objectives of this partnership is to develop relevant cooperative arrangements and cross-border collaboration that enable the growth and meet the business needs of companies and businesses in our jurisdictions,” added Teng.